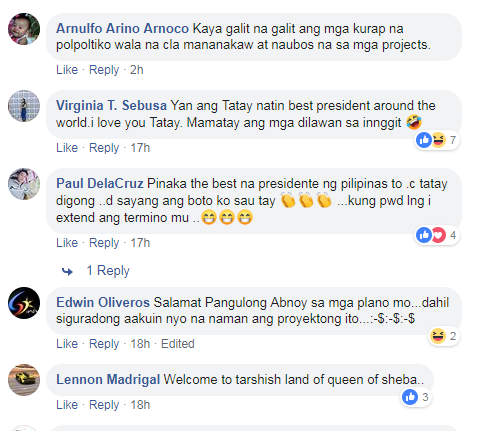 NakakaProud! 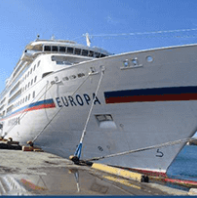 - M/S Europa, Ikatlong International Cruise Ship na Dumaong sa Bohol Ngayong 2019! 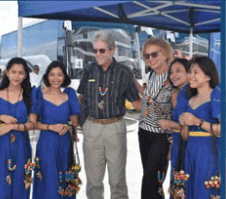 The economy and number of tourists in Bohol increased right after the Tagbilaran Port was renovated. 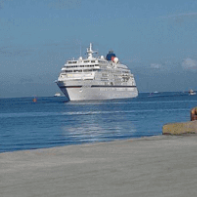 Within three months, three cruise ships already have landed on the main port of Bohol Tagbilaran Pier. 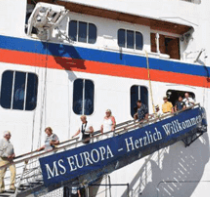 According to the Department of Transportation (DOTr), March 20, the M / S Europe International Cruise Ship docked in carrying 322 foreign tourists. 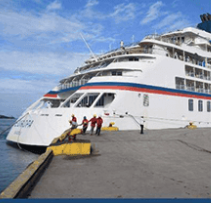 This is the third international cruise ship to land at the Bohol port after the visit of M / S Europe 2 and M / S Pacific Venus in January 2019. In the first few months of 2019, 129% has been recorded in the number of foreign tourists visiting Bohol. In addition to this, 20% increase in domestic passenger traffic is a proof of growing tourism in the province. 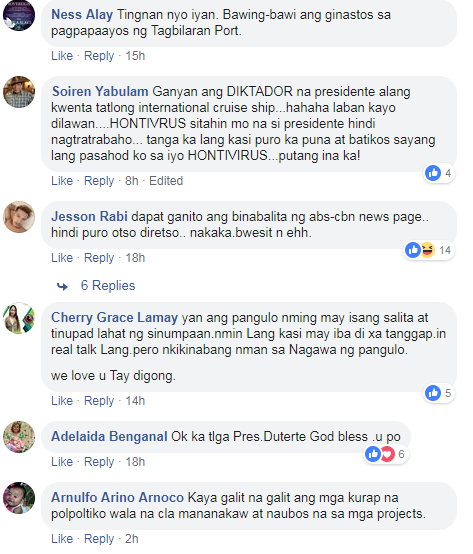 Before that, last October 2018, Transportation Secretary Arthur Tugade, Philippine Ports Authority (PPA) General Manager Jay Santiago and PMO Bohol Port Manager James Gantalao already made a severe inspection of the Tagbilaran Port to ensure smooth, clean and convenient services to travelers. 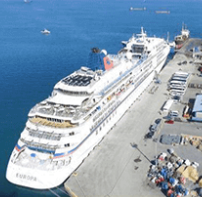 Thus, the development of DOTr, PPA and other government agencies in ports like the Tagbilaran Port to enhance the connectivity and mobility of the public and raise local economies. Trending Balita: NakakaProud! 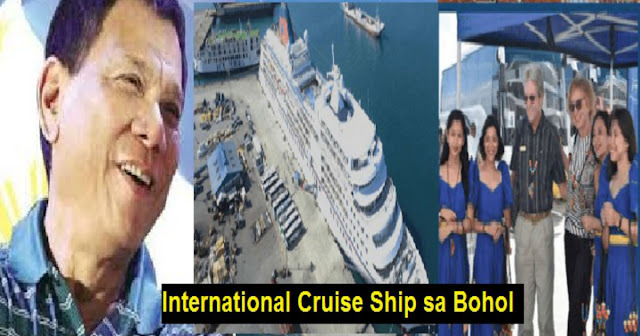 - M/S Europa, Ikatlong International Cruise Ship na Dumaong sa Bohol Ngayong 2019!